CROATIA is deploying teams of land mine experts to the border with Serbia as refugees tread a dangerous path over ground festooned with undetonated mines left over from the Balkan wars. 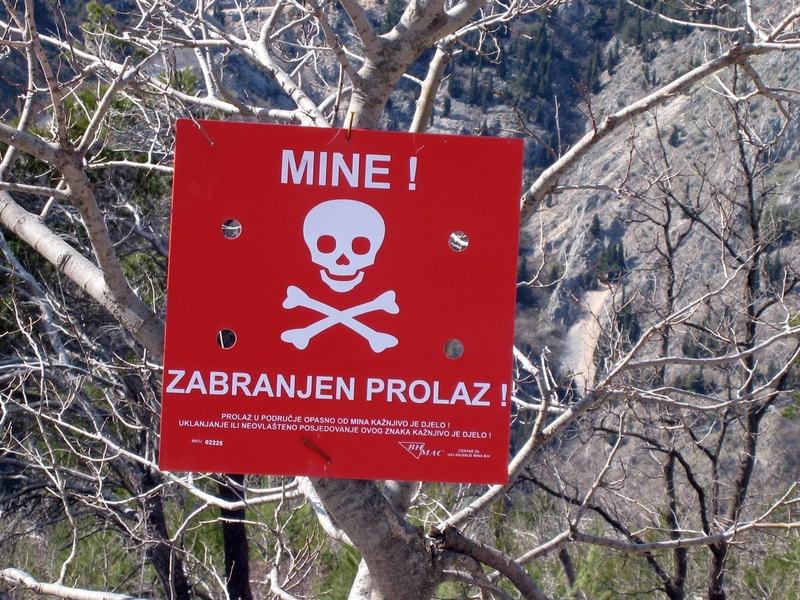 Tens of thousands of mines litter the territory, laid by Zagreb when Serbia was embarking on its nationalist campaigns across former Yugoslavia. The area has become a new transit route into western Europe following the decision by Hungary to close its borders to the tens of thousands still seeking to reach Germany and other lands. 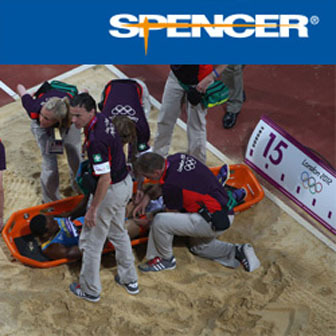 Is Applying Or Removing a Cervical Collar Dangerous?